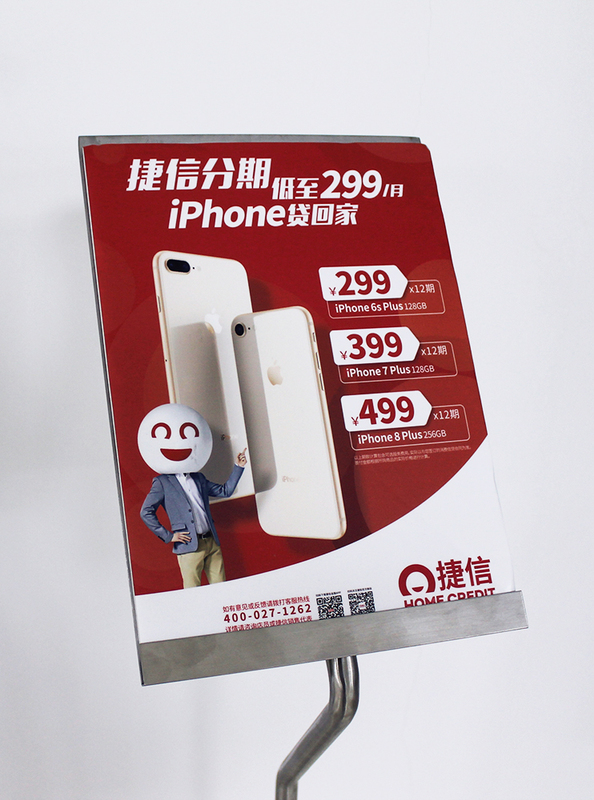 These Floor Standing Poster Display holders are ideal to showcase menu graphics, special sale discounts, deals, giveaways, freebies, newsletters, brochures, and other printed materials etc, they are widely used in lobbies, hotel, restaurant, museum, shopping mall and retail store, great for used as an efficient advertising and marketing tool for any business who want to promote their products and services. 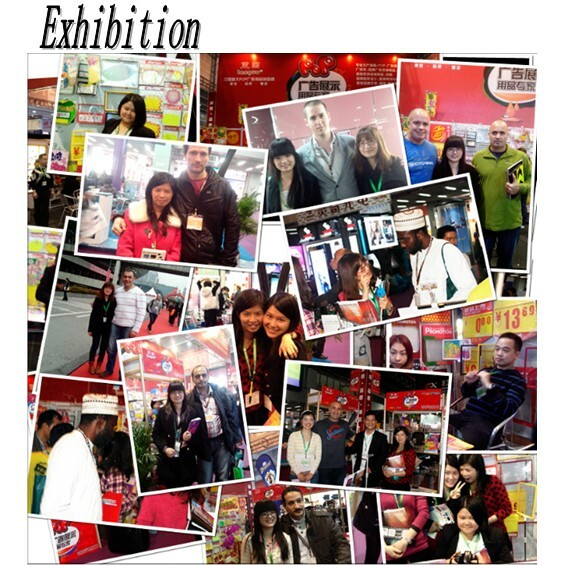 Looking for ideal Metal Magazine Brochure Display Manufacturer & supplier ? We have a wide selection at great prices to help you get creative. 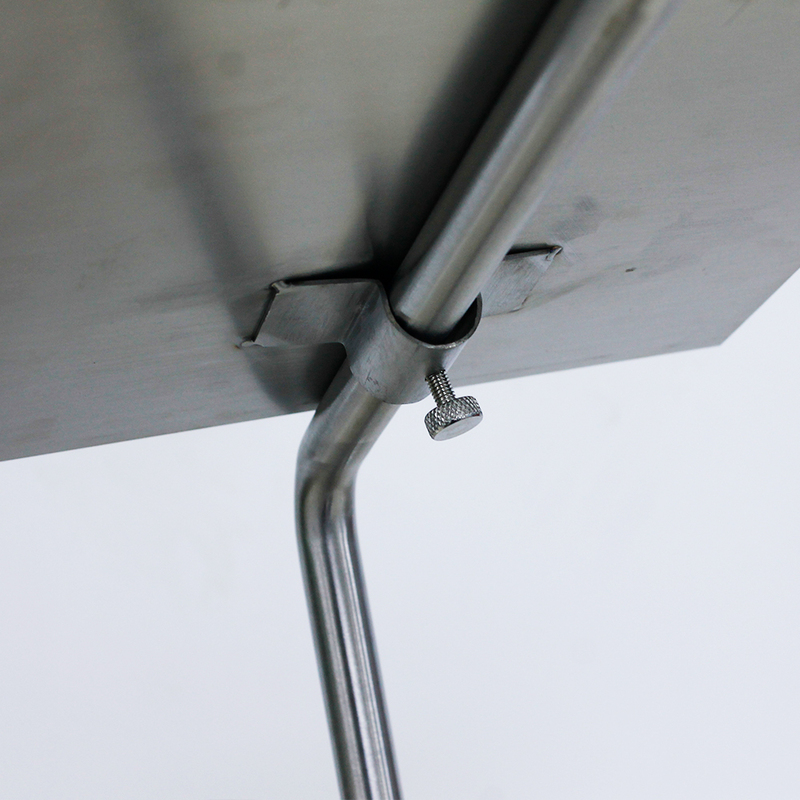 All the A4 Poster Display Stand are quality guaranteed. 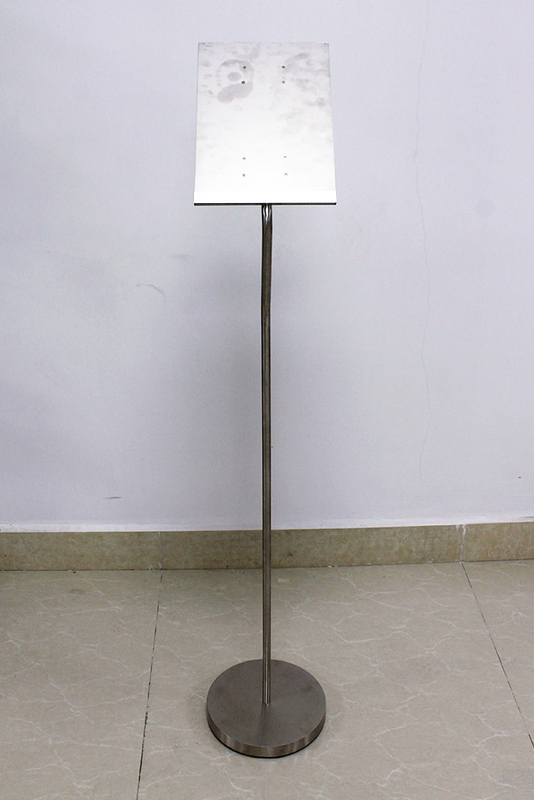 We are China Origin Factory of Metal Poster Display Stand. If you have any question, please feel free to contact us.